Thanks Steve and K&L for the great locos. 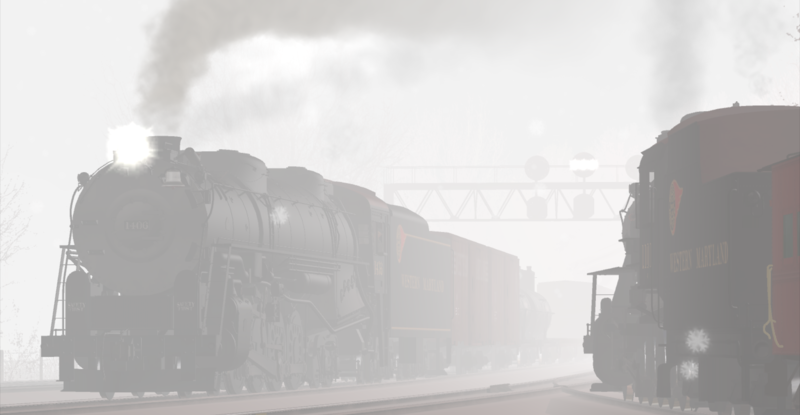 The envy of the virtual train-sim world. Sufficiently detailed exterior to satisfy most of us. Creating different working 3D cabs is another matter, most are aliased to a standard cab. Hopefully, some day their creators will make Railworks models. 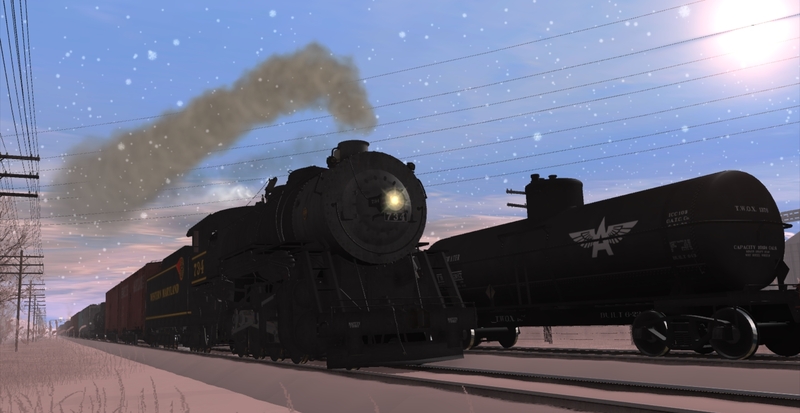 These locomotives sure are beautiful. 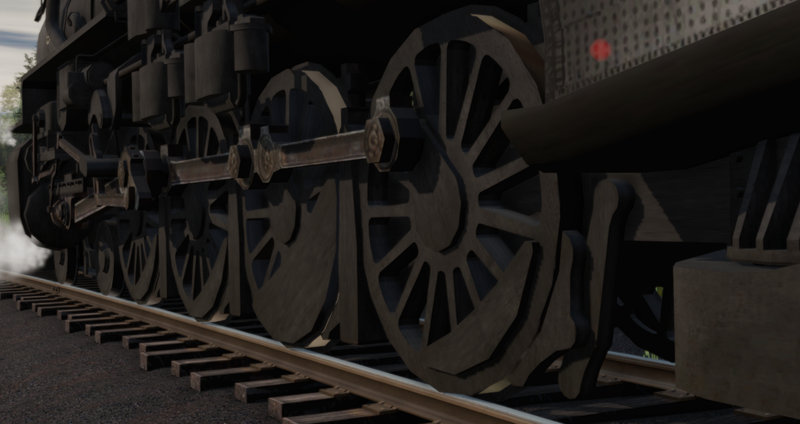 How did those locomotives show up on Railworks? 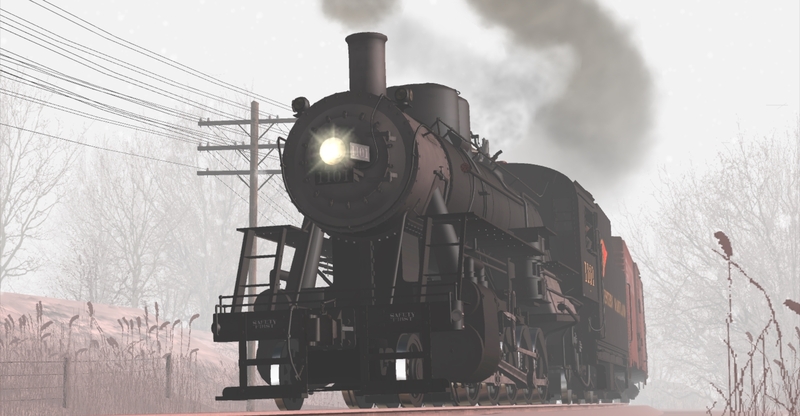 It would be great if these locos were on Train Simulator 2019. 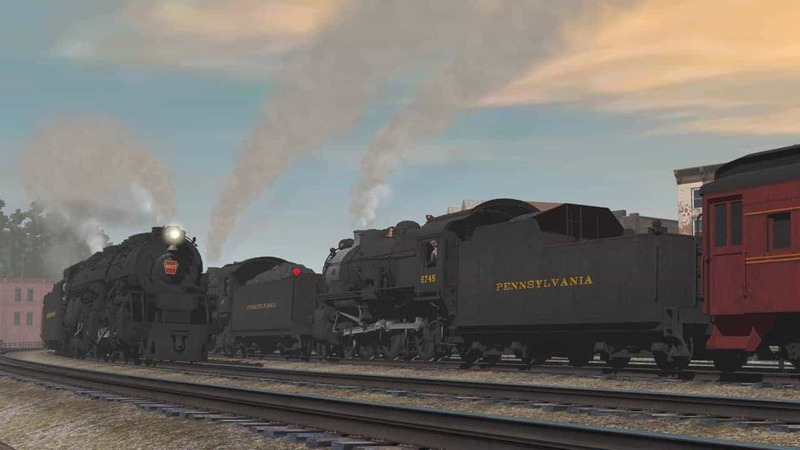 A trippleheader run with three Western Maryland steamers. 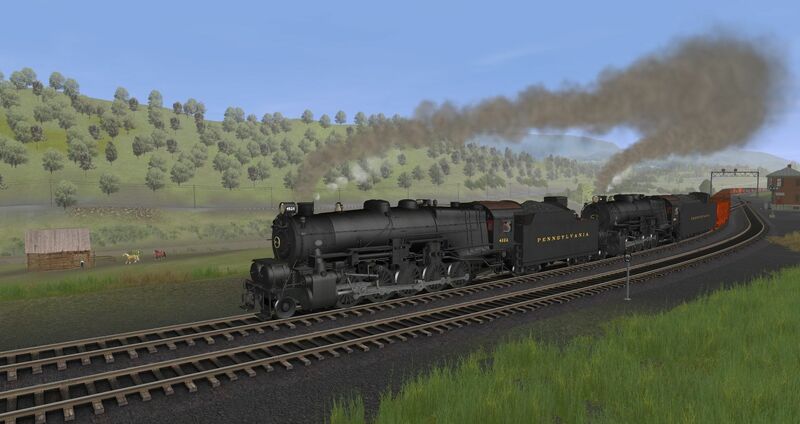 Again thanks Steve for creating these incredible steam locomotives for Trainz. 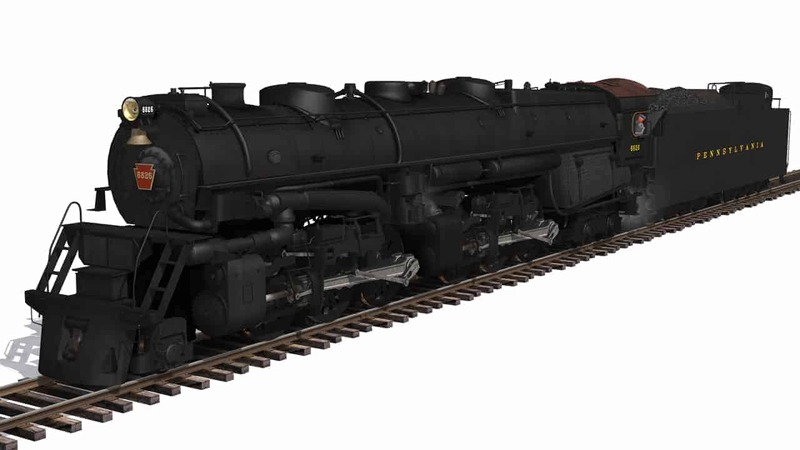 During WWII, the PRR leased a C&O T1 2-10-4, and an N&W A Class 2-6-6-4 in order to test the design and ultimately copy one of them for use on a new locomotive design. 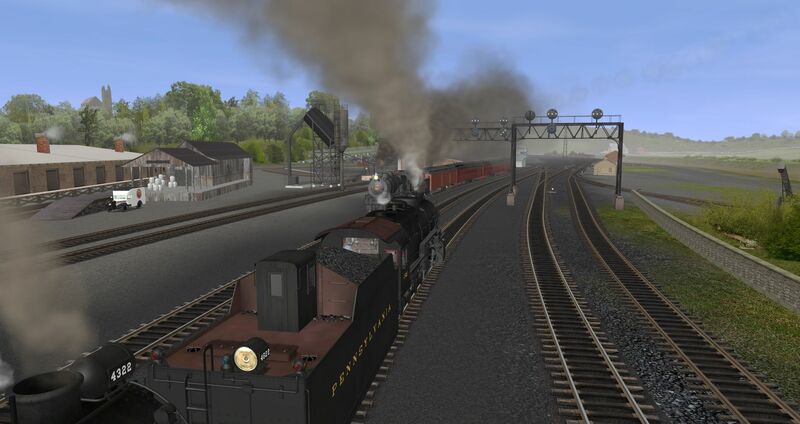 The PRR ended up going with the C&O T1 and that became the PRR J1. 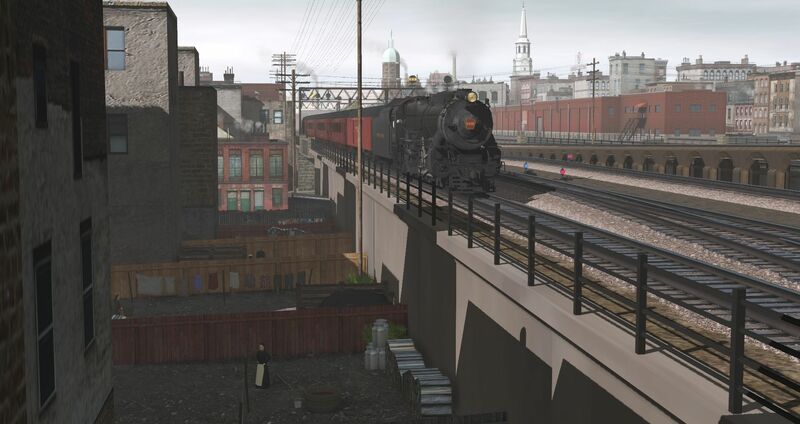 But imagine if the PRR had gone with the N&W Class instead! 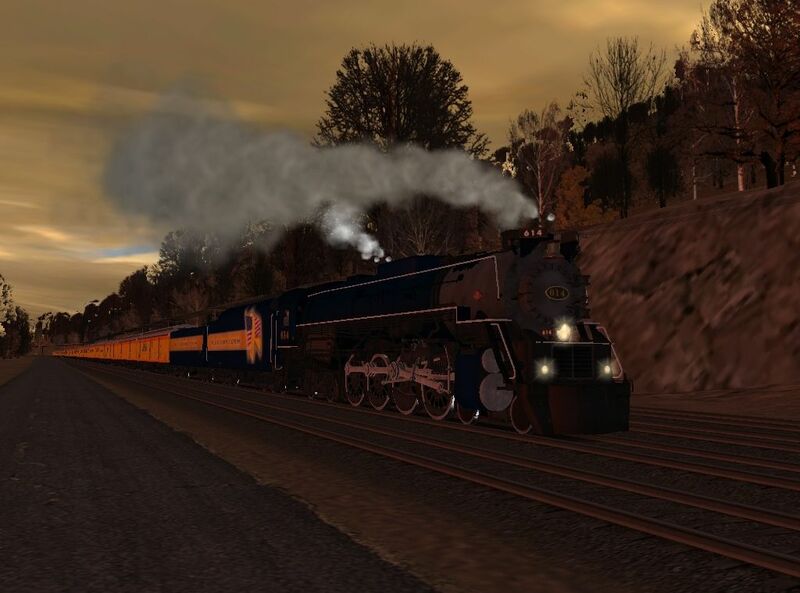 You'd have a modernized articulated engine capable of fast freight, slow drags, and even passenger service if need be! 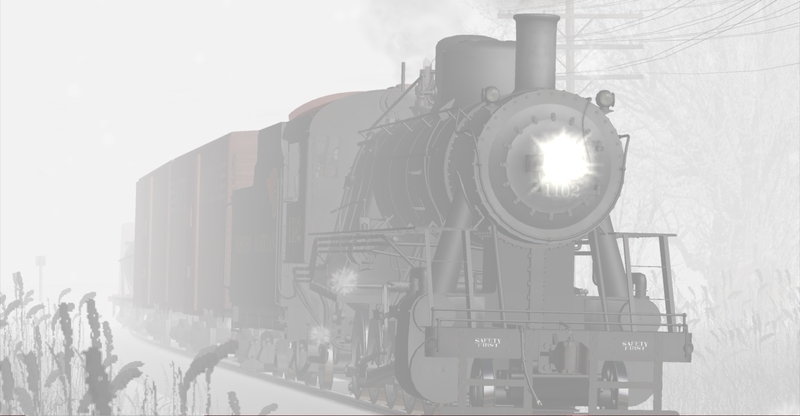 Say hello to what may have been the PRR FG-1 Articulated! Last edited by stevelerro; January 22nd, 2019 at 07:16 PM.